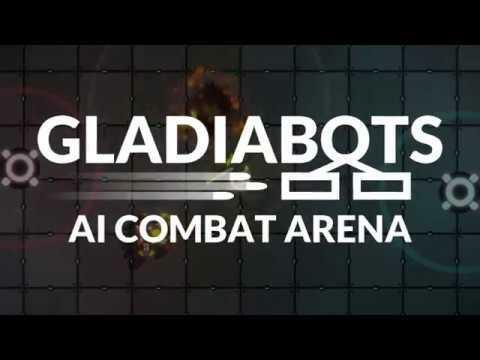 Gladiabots from developer GFX47 was just recently updated with quite a lot of improvements ahead of the Steam release on August 9th. It's quite an interesting strategy game, since you have no direct control over your units. Instead, you use a drag and drop approach to give them AI actions based on certain conditions. This latest release improves the game visuals, skins system, team setup screen UI/UX, AI editor UI/UX, the training missions flow was also adjusted as well as XP level thresholds. They also added in a reward when completing a campaign chapter. There's new content too with new "sandbox" maps, team score conditions and also time left conditions so you should be able to do a lot more with your AI designs. In addition to the solo play, it also has online play with ranked, unranked and private matches as well as tournament support. The online play will be cross-platform compatible between PC and mobile too. You can already grab it right now on itch.io or wishlist and follow on Steam for August 9th. This reminds me a little bit of good old Mind Rover, released back then by Loki Entertainment. Wishlisted.